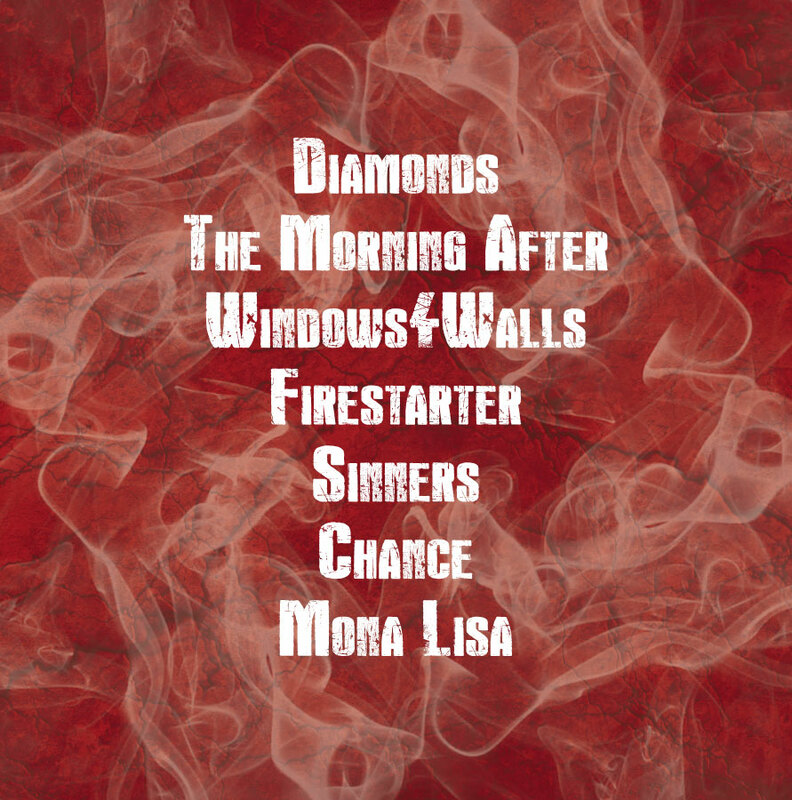 This was a class project that I did based on the band DD LUXZ. I was to redesign an existing album and make it for vinyl, I chose to redesign this album that they had released. My goal with this design was to really give the audience the feel of the genre of music they play as well as the meaning of the songs in this album.For the front of the album I used some images but I wanted the type to be the most dominate element in the design. 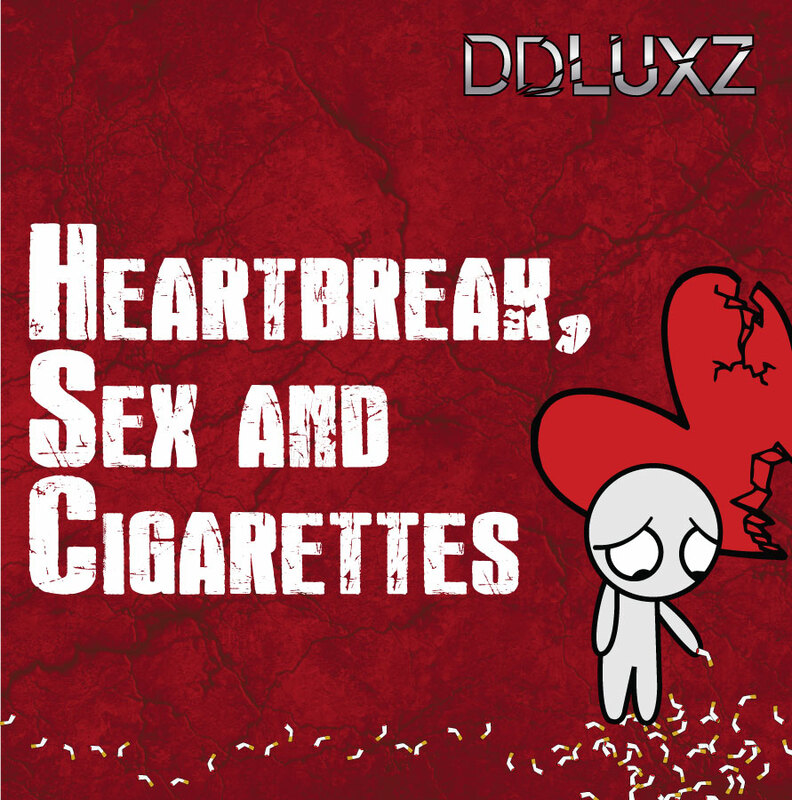 I wanted to give the album cover the feeling of heartbreak which I accomplished with a small illustration of a broken heart, along with a character that is depressed and smoking which brings in the cigarettes from the title. For the back I made it simpler, only the song list and a smoke graphic to add a little more visual interest to the design. Copyright © 2019 Anthony Torres. All rights reserved.